"We’re serious about coffee and not much else." 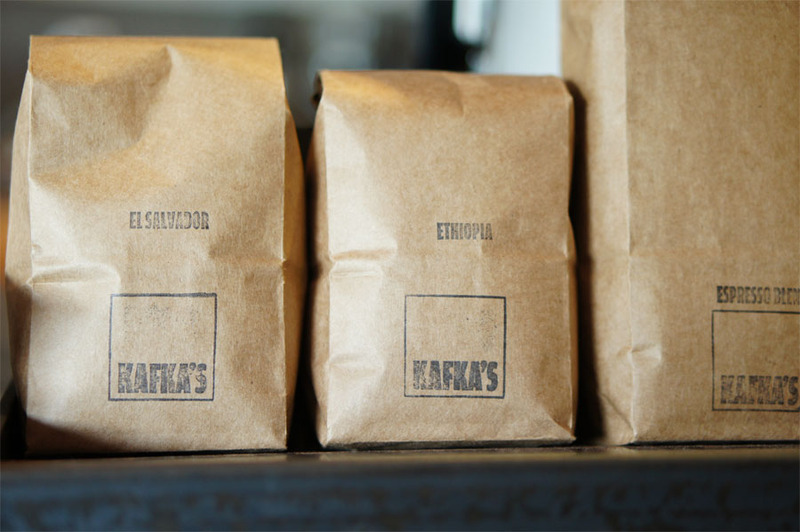 Kafka's Coffee & Tea is a neighbourhood cafe in Mount Pleasant that loves the sourcing and craft of producing a great cup of coffee. 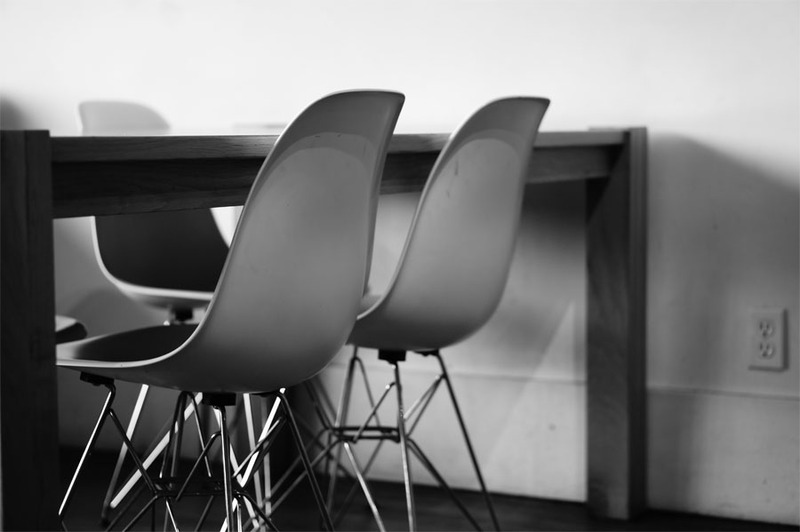 Located near the intersection of Main and East Broadway, the cafe sits in a large rectangular space with plenty of seating spread throughout. 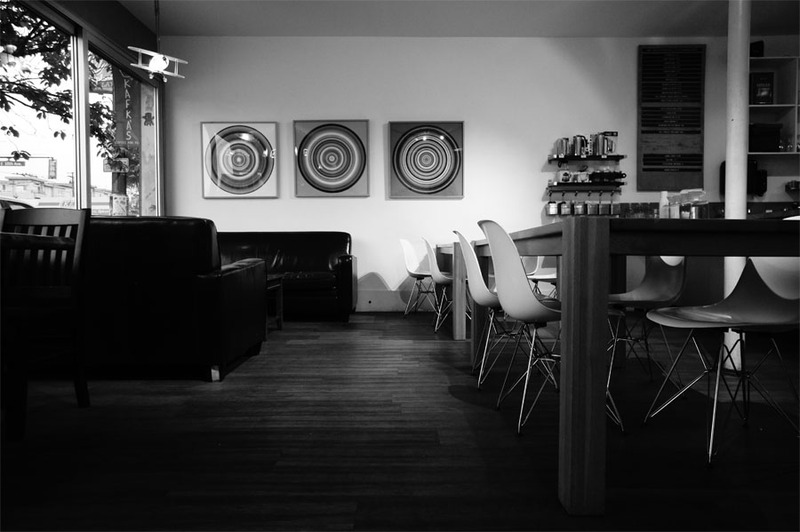 "As a community hub, Kafka’s proudly supports local artists by providing them with an affordable, high-visibility venue in which to exhibit their work. 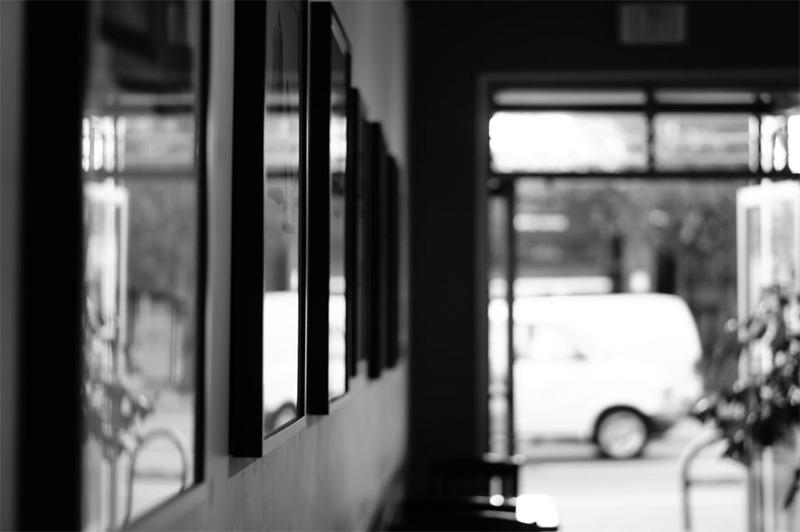 Our walls regularly feature rotating solo and group shows of painting, photography, graphic design and other two-dimensional work." 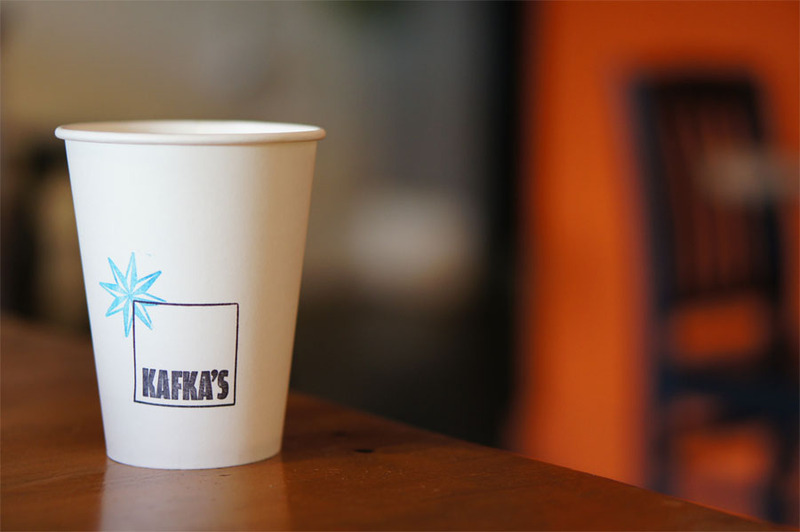 Kafka's serves up coffee from Herkimer Coffee in Seattle using a variety of brewing methods at the cafe including Hario pourover, Aeropress and siphon coffee all of which can also be experienced in a tasting flight with a single coffee brewed three different ways. Kafka also includes tea lovers with a seasonal tea menu from JagaSilk a Victoria boutique tea importer and educator that specializes in green teas. 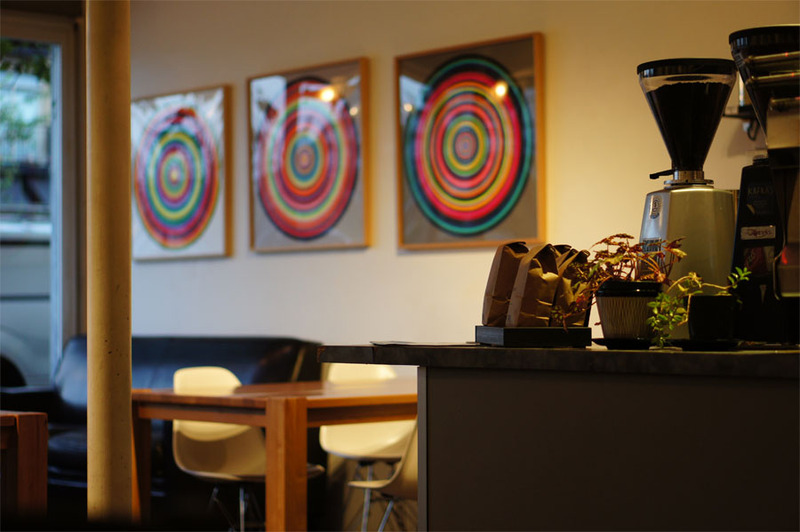 The cafe has a selection of baked goods brought in from two local Vancouver bakeries with Faubourg in Kerrisdale and The Last Crumb up the street at East 15th and Main. Espro press which are available for purchase at Kafka's is the product of Vancouver-based Espro which produces coffee-related tools like espresso tampers and pitchers. The press was developed with two micro-filters to help remove the grit associateed with traditional French press designs. You can also try a cup of coffee at the cafe made on the Espro press if you ask. The four story Belvedere Court apartment building located next to the cafe was built in 1911. Originally called the Belvedere Block, the architect of the project was Arthur Julius Bird who also worked on the Lee Building at the corner of Main and East Broadway. 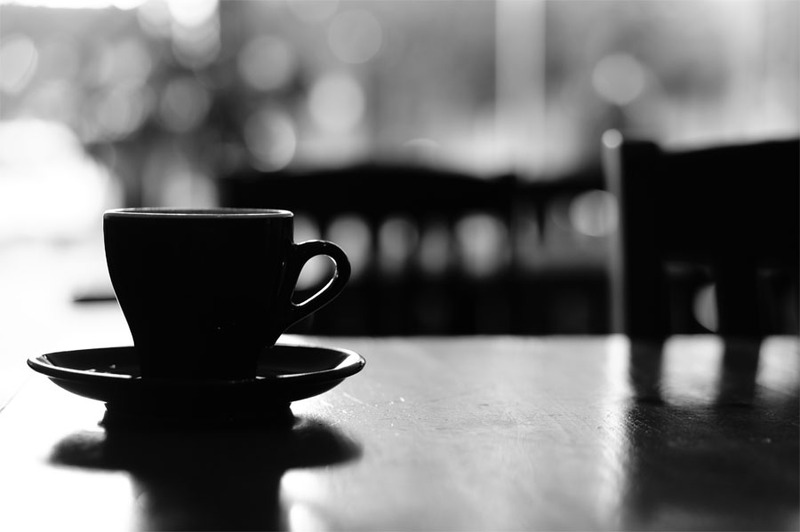 "We begin by purchasing premium green coffee from farms that practice traditional old world cultivation methods - growing coffee in naturally shaded areas where no pesticides and fertilizers are used. We have found that the best and most complex coffees, the ones we most enjoy and use in our blends, come from small farms that grow coffee in this manner." 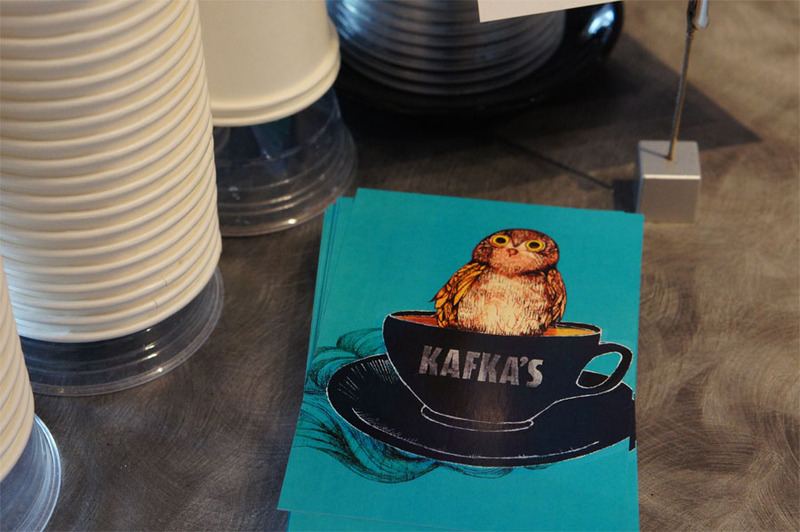 Kafka's Coffee & Tea square logo was created by Post Projects. 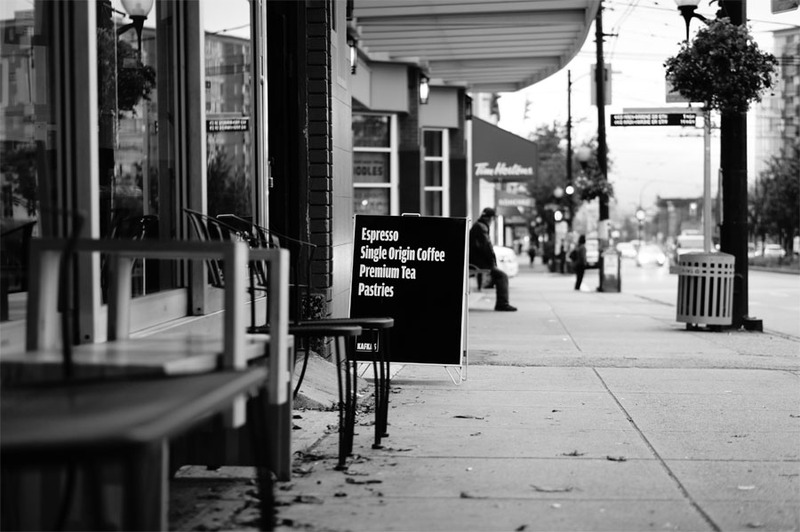 The Vancouver studio run by Alex Nelson and Beau House and also worked on the identity and signage for Revolver Coffee. Located on Main Street between East Broadway and East 10th Avenue. 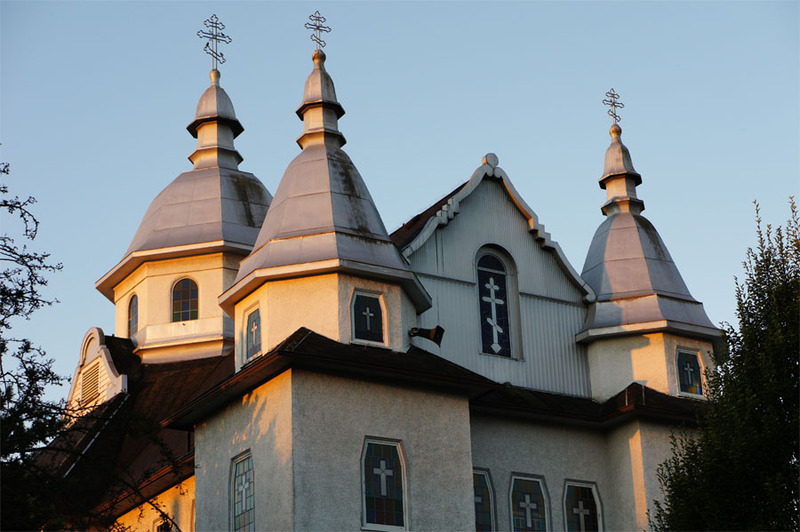 Globe & Mail: The ideal suburb: Mount Pleasant, B.C. "One of the Roasters in the roasting room might be Scott Richardson, Co-Owner of Herkimer, who has been working with coffee for 20 years now-- since 1993. Scott is a prime example of why Herkimer coffee is not only a fine supplier of coffee, but also a great company overall: he has passion about what he does." "You can learn a lot about tea in Victoria, British Columbia, and not just the Earl Grey variety. The city holds an annual tea festival each February and is also home to the Jagasilk Academy of Tea, a basement tea bar and education center in the city’s downtown."